I’m a big fan of reimagined album covers, such as the gorgeous “Classic Metal Album Covers Redesigned as Jazz Records” by Rafael Melandi. 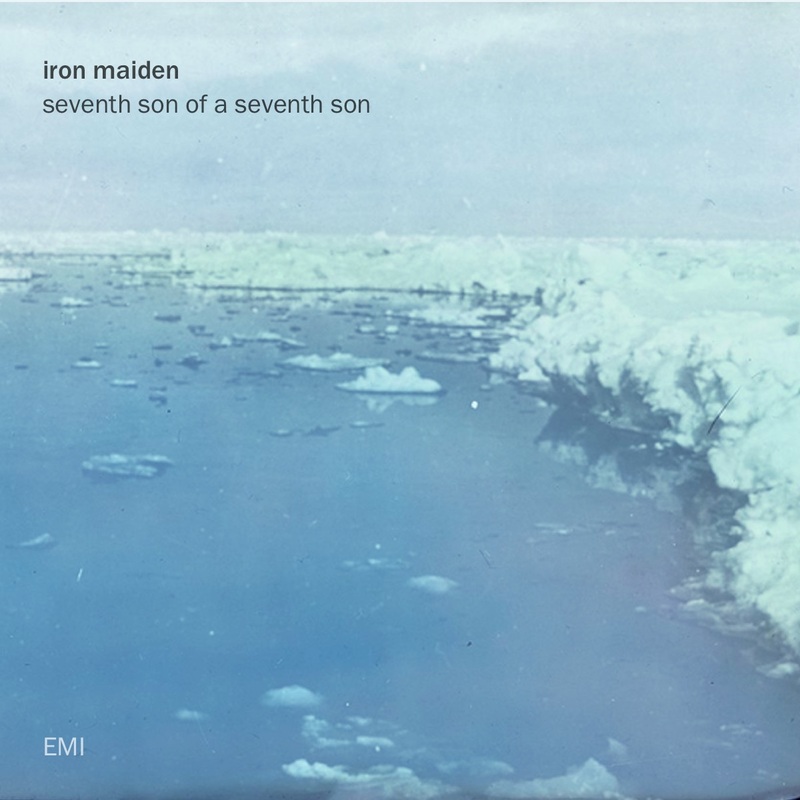 I like those so much that I applied them to the mp3s in my music library… but my favorite classic metal album being Iron Maiden’s 1988 “Seventh son…” album, I needed an alternate version of that one… something more timeless than the Derek Riggs airbrush. This led me to produce this remake, in the style of classic ECM jazz records.